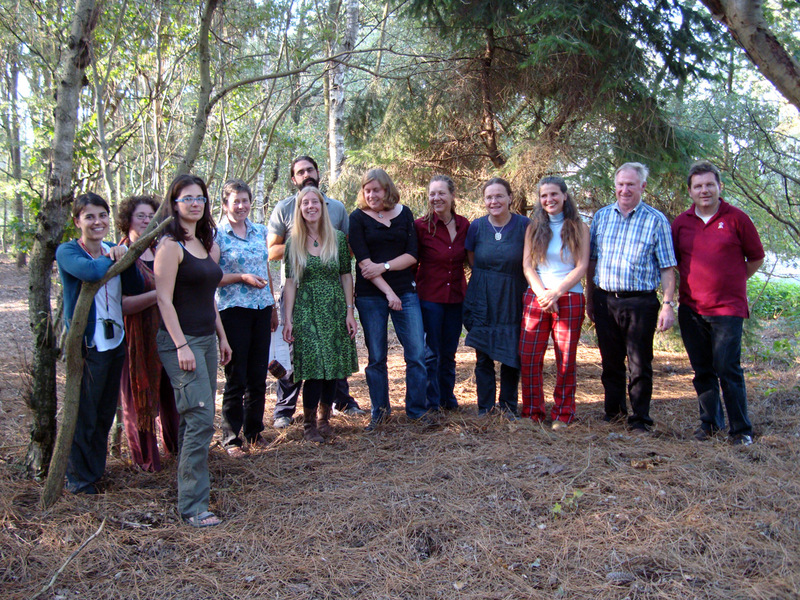 It was not so easy to bring all participants of 9 organisations to a seemingly lost farm in the borderlands together. It was well equipped, the weather was good and we had a great “home-cook”. Over a period of two days, under coordination of EXARC the ins and outs of the Grundtvig Learning Partnerships were discussed – and the application was explained in more detail as not all people present had actually been involved in writing it. Although organisation wise and finance wise, some matters remained unsolved, we planned well for the upcoming period including our first workshop already 2 months later in Catalonia. We also had a great excursion “into the wild” where archaeotechnician Diederik Pomstra taught us not only some ancient techniques, but also how to solve archaeological puzzles. As the EU motto reads, we are united in diversity, that is our strength.